A significant percentage of my readers are involved in ministry in one way or another. Just like those working in the marketplace, ministry leaders are trying to get things done. Developing leaders should be a major priority, but often gets buried under more pressing tasks. Sound familiar? 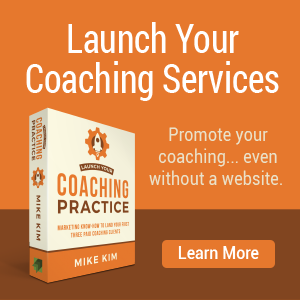 I wrote a short book called Coaching In Ministry to help. And I’m making it available for .99¢. 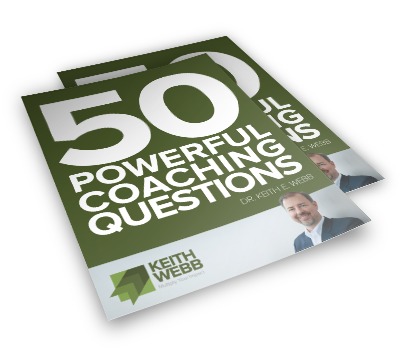 Coaching In Ministry focuses on two questions I’ve been asked many times: What is coaching? 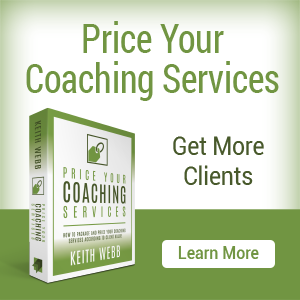 and Why coaching? 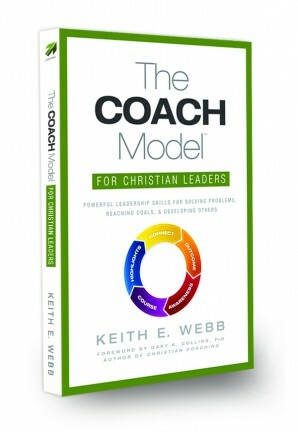 Actually, the book is a prequel to my popular how-to book, The COACH Model for Christian Leaders. 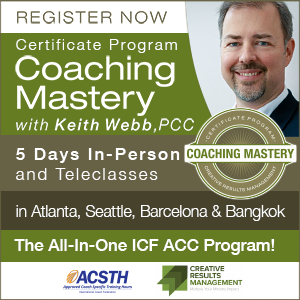 I present a radically different approach to developing leaders. One that doesn’t require new programs. Coaching allows you to facilitate the development of both skills and character in other people, while getting ministry done. How to reach ministry goals and develop other people along the way. How to be free of the pressure of to have all the answers. How to know when to mentor and when to coach. How to ask powerful questions that lead to change. How to move people into action with one simple question. I demonstrate to ministry leaders it is possible to develop leaders and have greater ministry impact — while also having more margin in their lives. 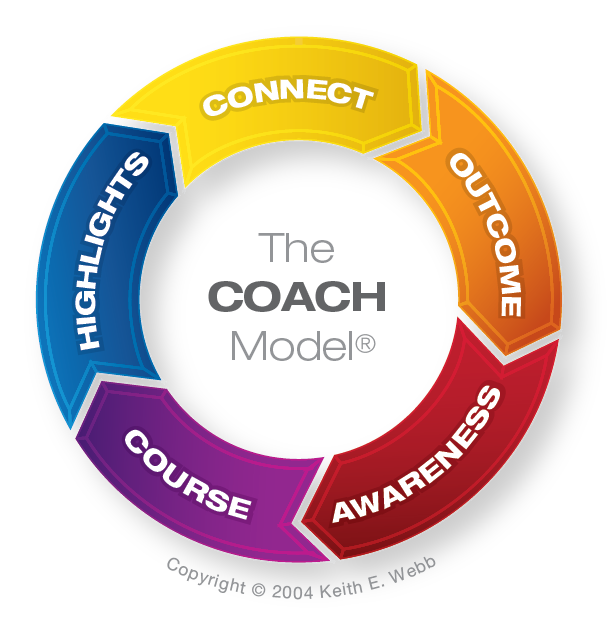 If you already coach others, Coaching In Ministry would be a helpful tool to give to people you want to introduce to coaching. These folks could be prospective clients, small group leaders, volunteers, as well as church planters or pastors. 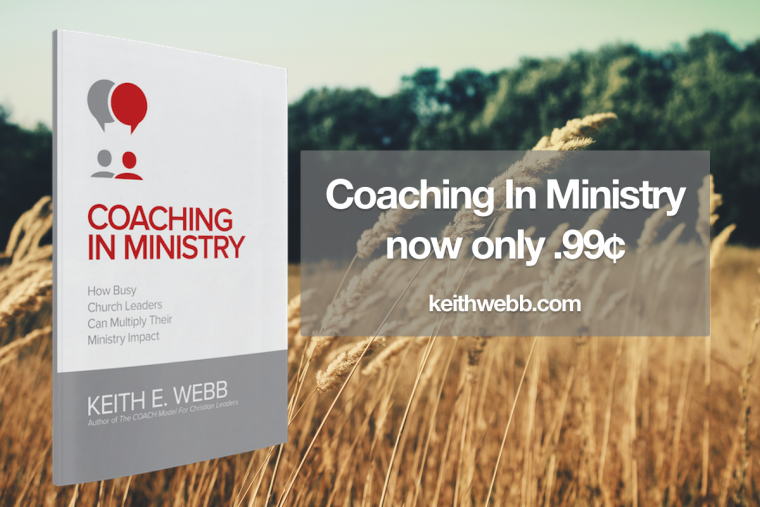 Coaching In Ministry has been available for a couple of months now and is selling well. I want everyone involved in ministry to be able to read this book. So, we’re lowering the price of the Kindle edition to just .99 Cents, Euros, or Pounds for a limited time. Get your copy today by clicking on one of these links: USA, UK, or go to your country’s Amazon Kindle store. 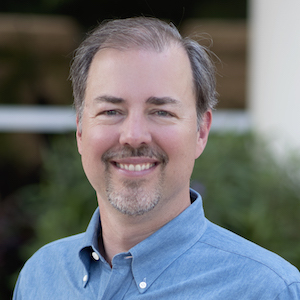 In order to help ministry leaders find Coaching In Ministry, would you help me get the word out by sharing this blog post on your social media? Just click on the share buttons on this article. And after you read Coaching In Ministry, would you write a short review on Amazon? It doesn’t have to be long, the number of reviews help people find the book.